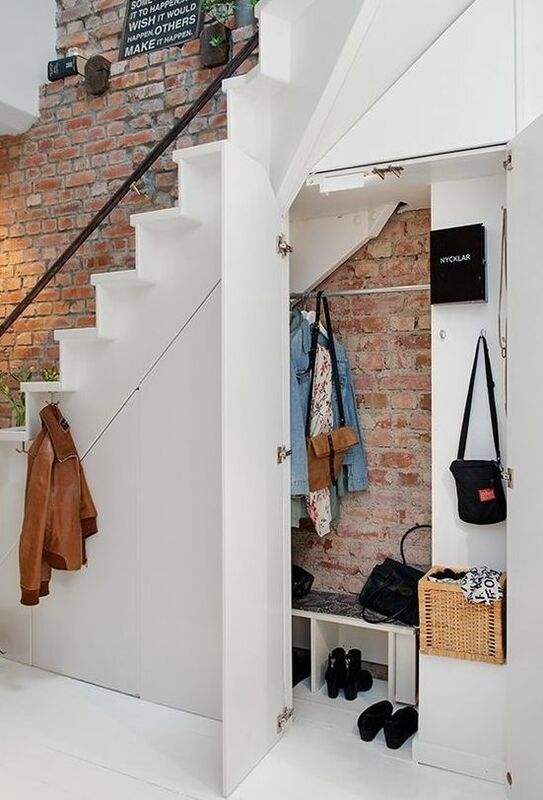 Though a staircase is basically a means to get around the home, it should show off your personal style and highlight the decor around. 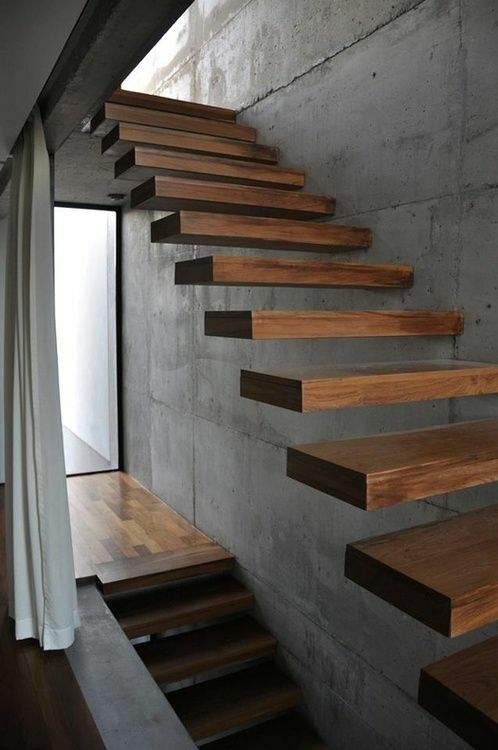 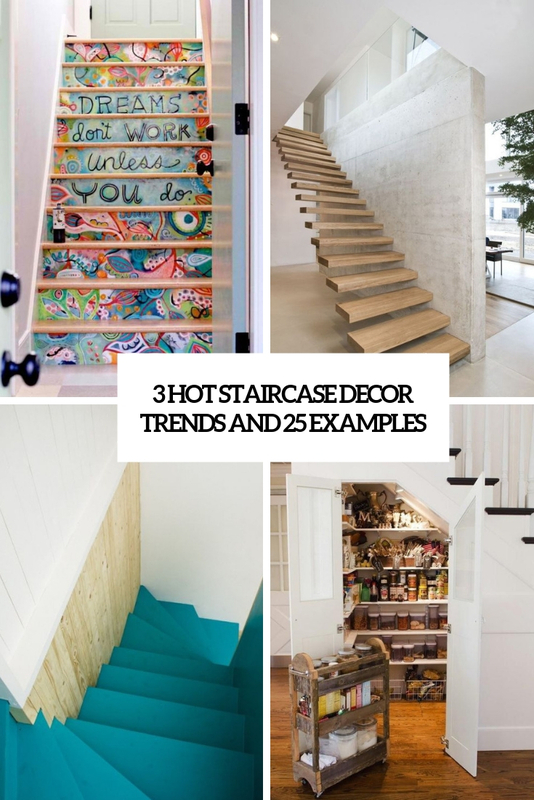 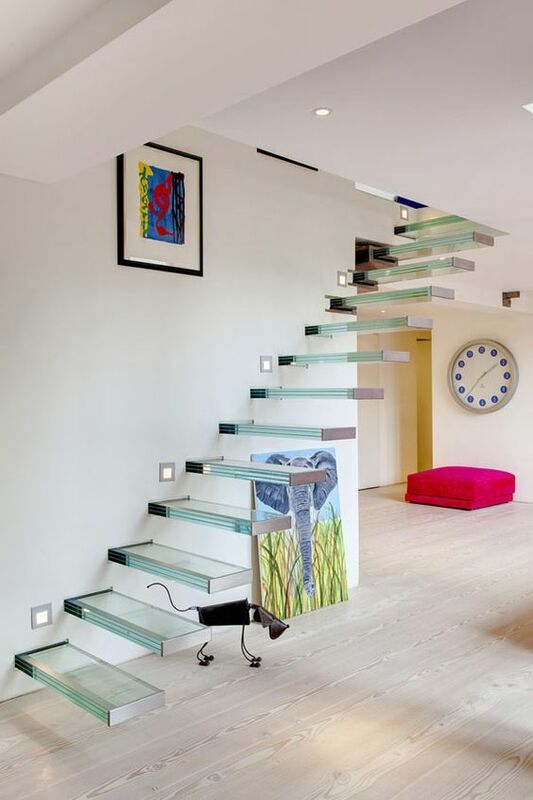 If you don’t know how to decorate your stairs to make it look outstanding, here are some hot trends for staircase decor! 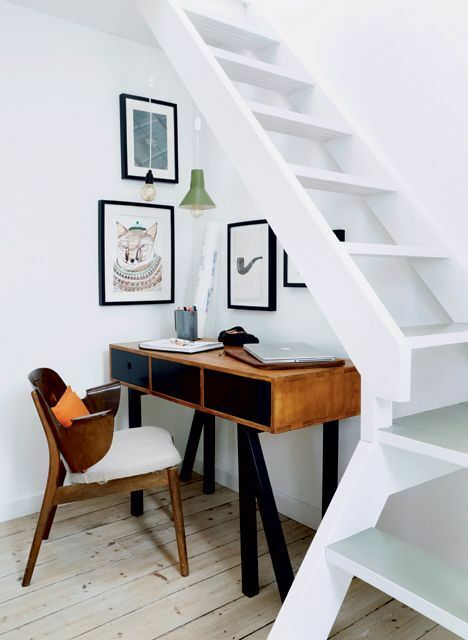 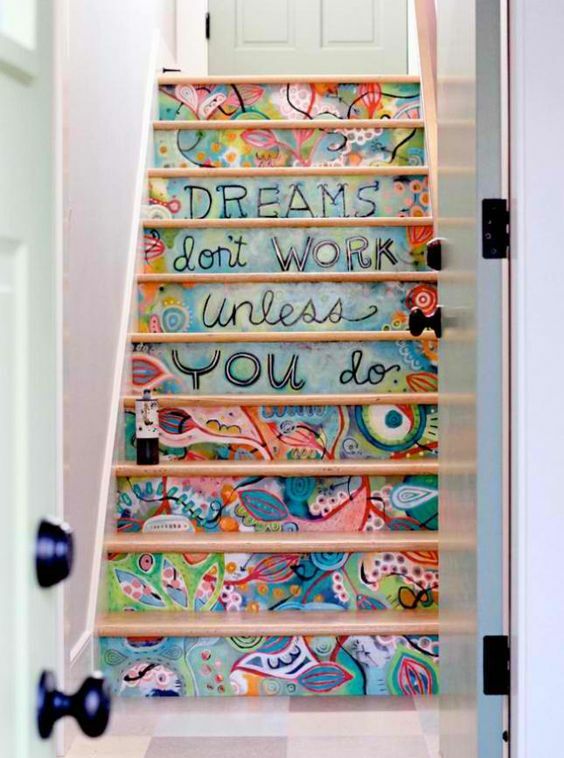 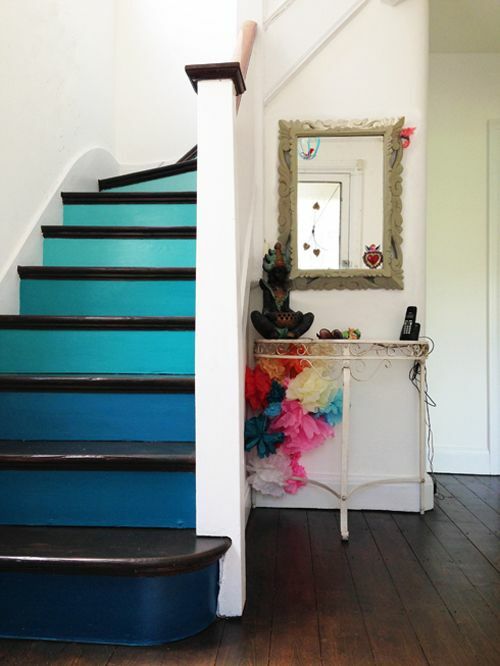 A staircase can add color and pattern to your space and make a bold statement in your home. 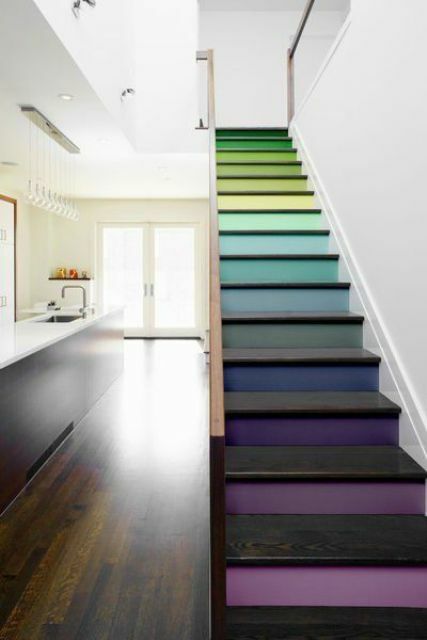 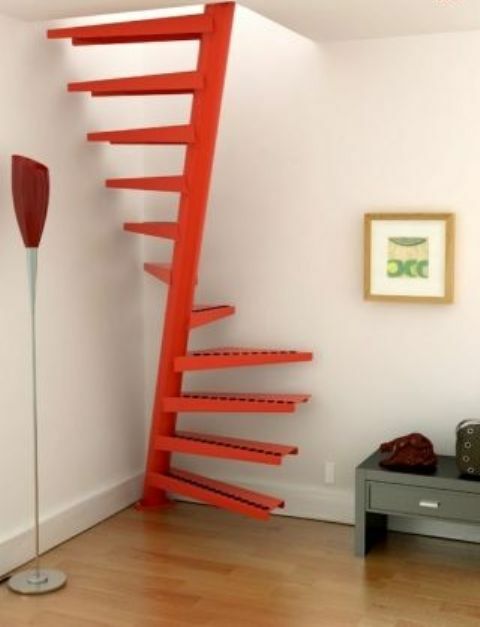 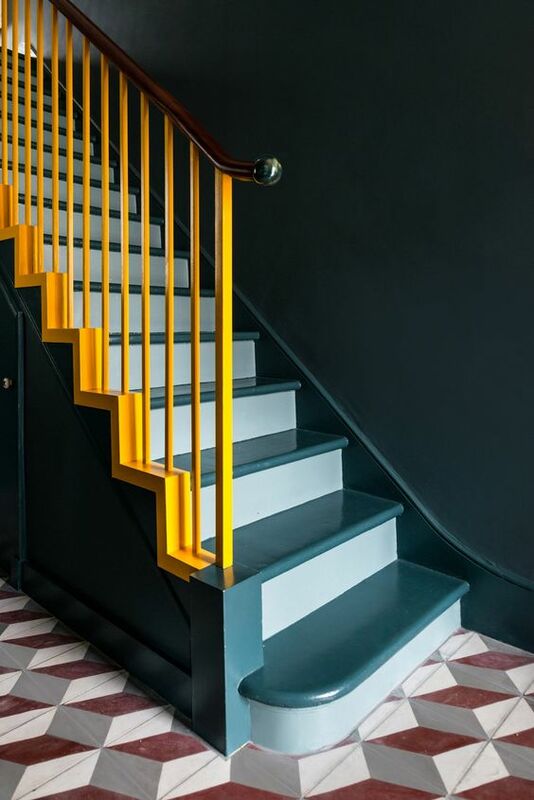 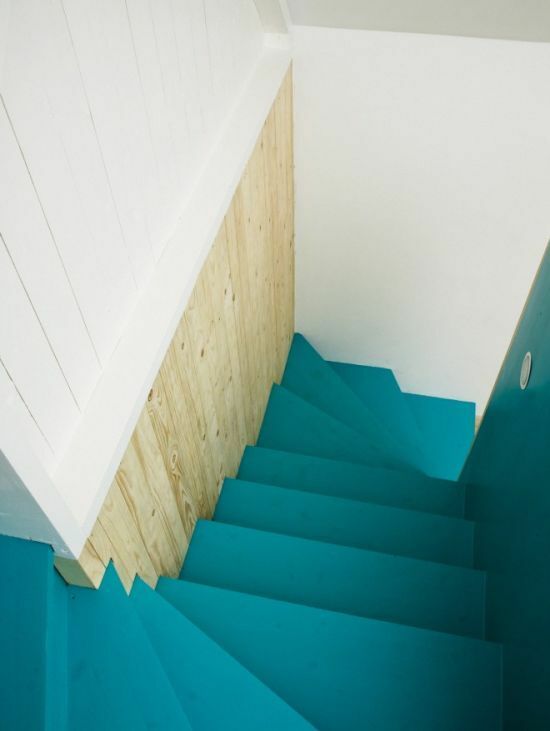 You may paint it completely or partly in some bold shade that you like – it’s an easy idea to realize and it always works for any kind of staircase. 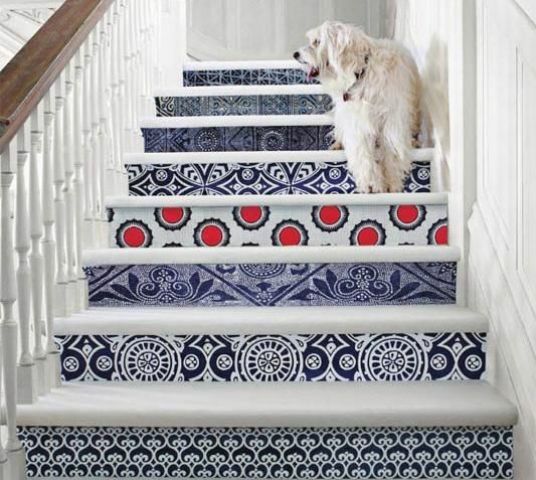 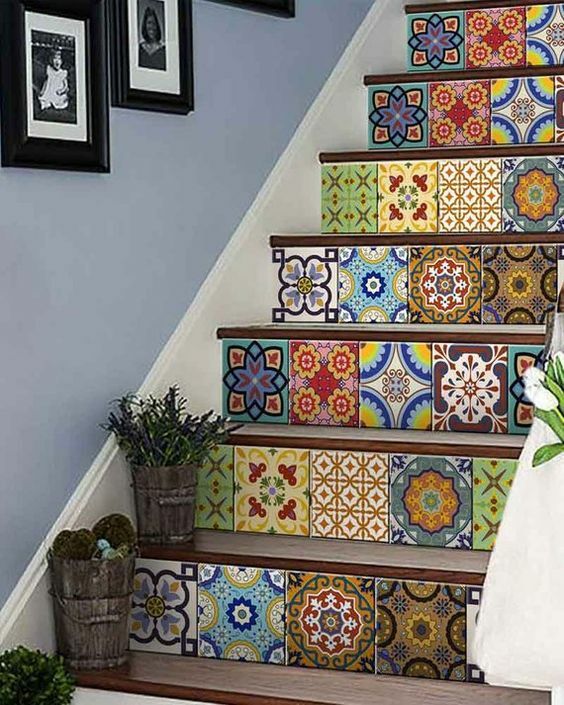 Another way to go is to cover the staircase parts with colorful wallpaper, adhesive paper or stickers – there are even stickers that imitate tiles for a Mediterranean feel! 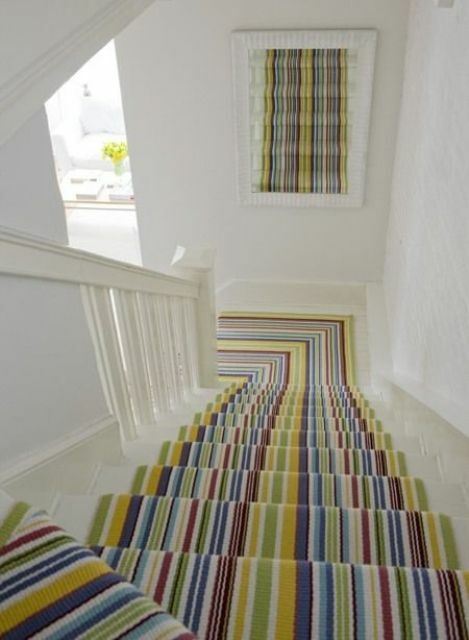 The easiest way to make your staircase colorful without changing much is to cover it with bold carpet – almost no time needed! 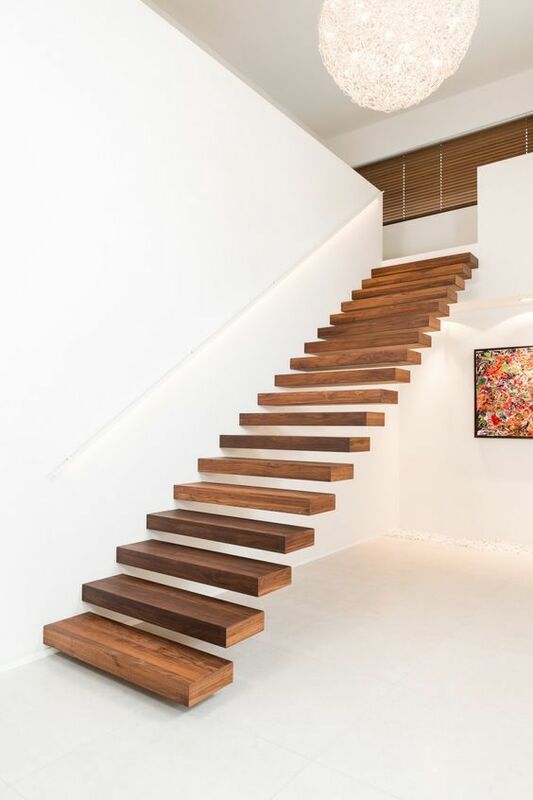 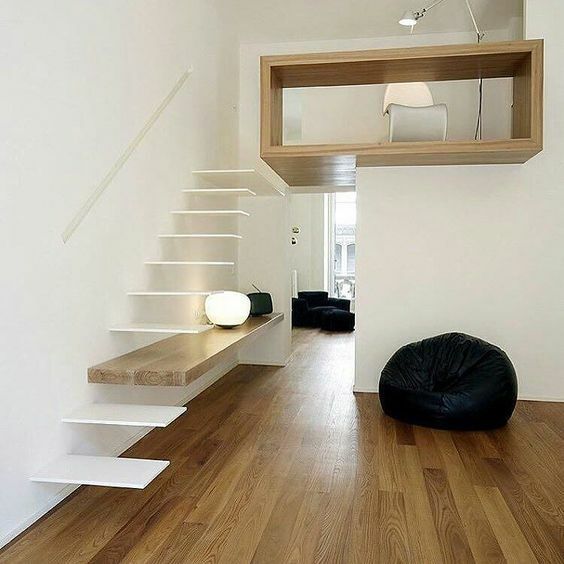 Floating staircases are contemporary classics, they are extremely popular for creating a strong statement, for adding a modern feel. 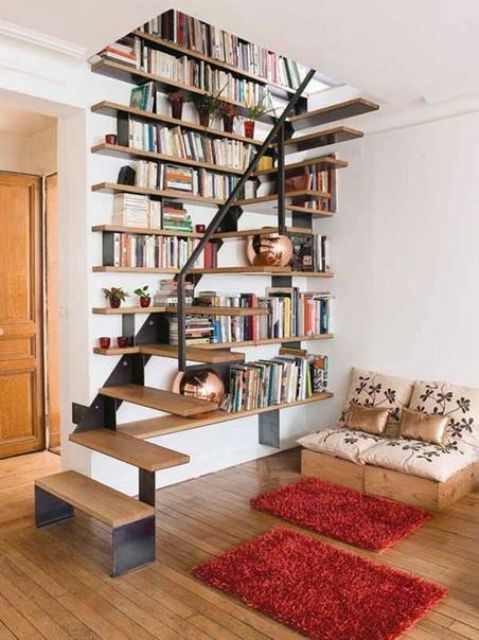 Your staircase can be of any material – wood, metal, glass, and can be absolutely seamless or integrated into the bookshelves on the walls. 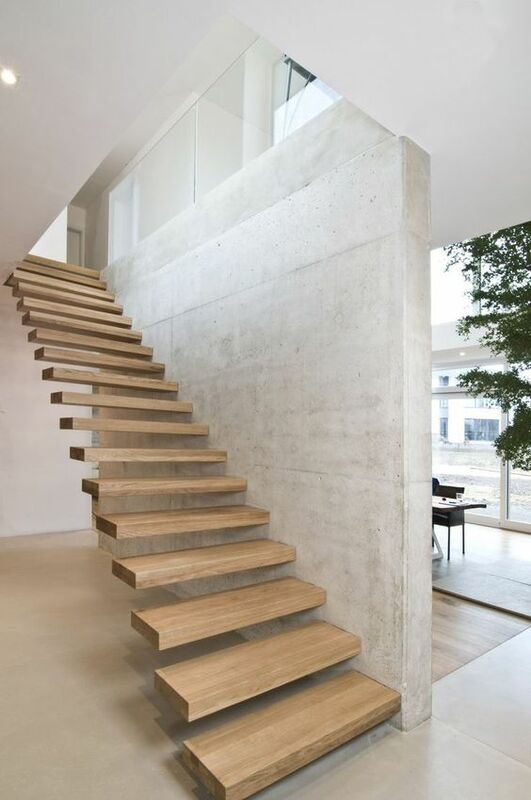 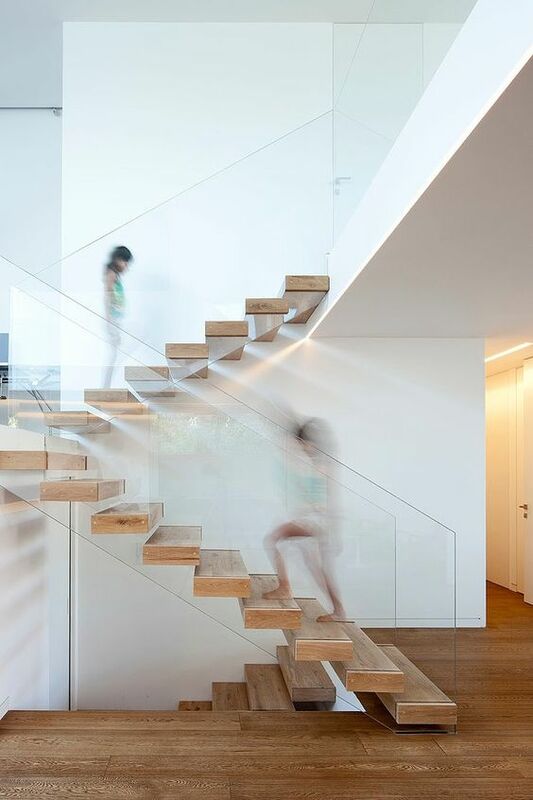 Such a staircase is a great contemporary touch, which may look so seamless and ethereal that won’t be noticed much or may make a bright statement catching an eye. 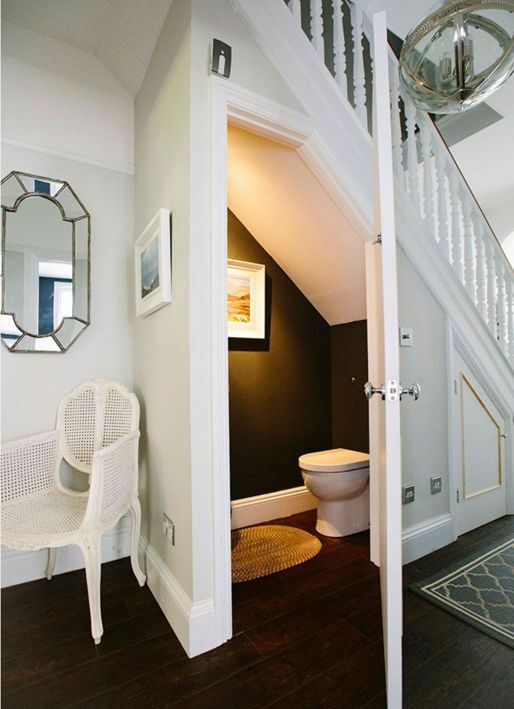 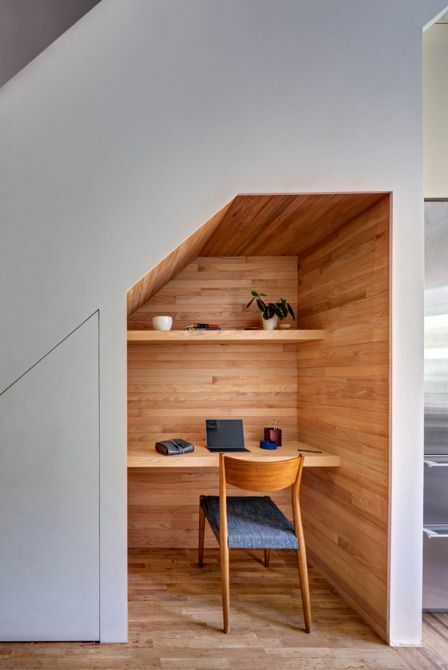 Functionality is on top right now, and using dead space and awkward nooks is essential – we can’t lose that precious space in the conditions of its constant lack. 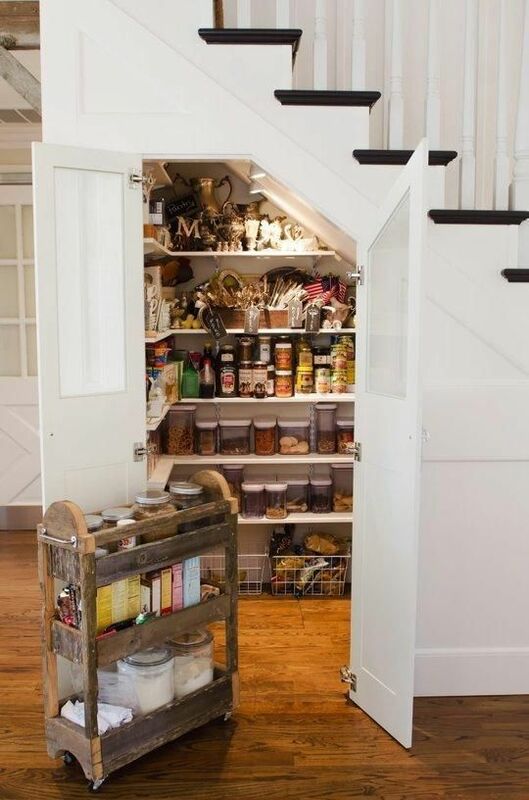 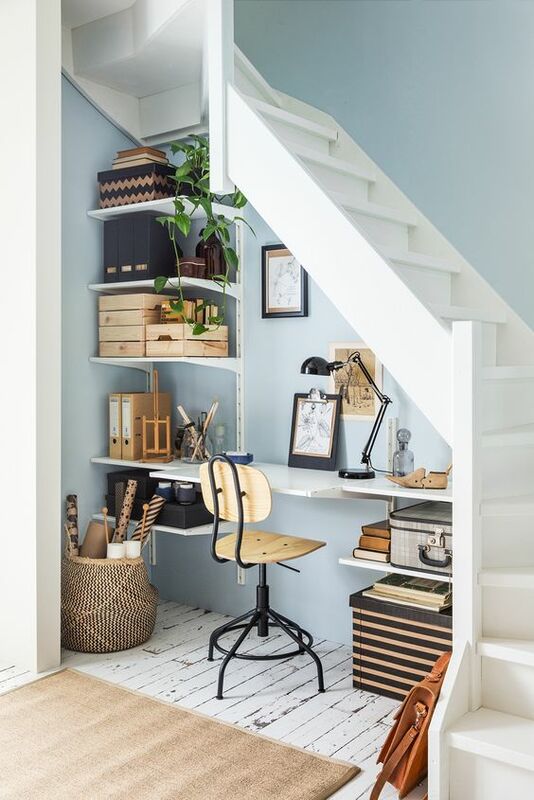 Use your under the stairs nook to make a mudroom, a library, a wine tasting space, a home office, a crafting space, a laundry, a pantry or any other nook you need. 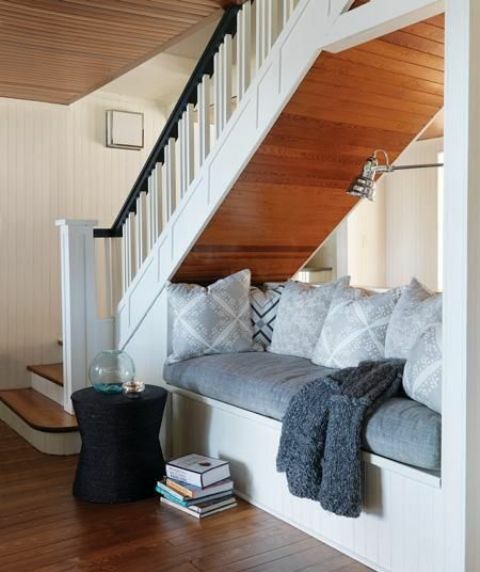 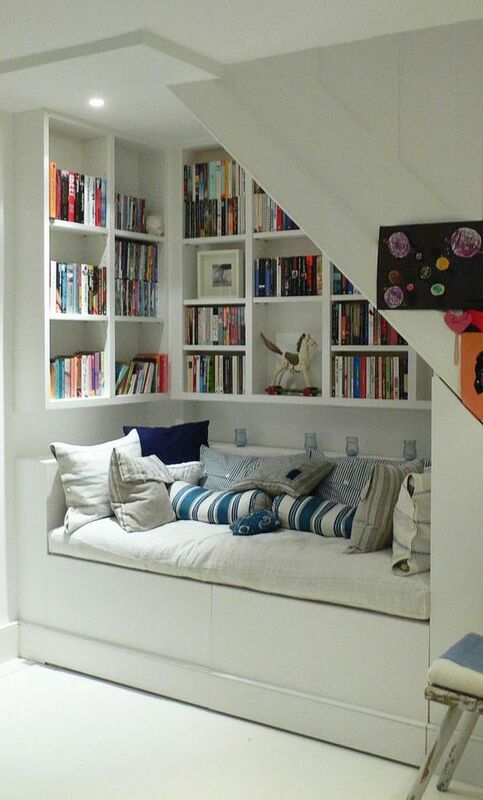 This way you may get a nook, for which you seemed to have no space at home – use every inch to get what you want and get inspired!